OpenAI has announced that Elon Musk would be vacating his position on the company’s board of directors. This comes as a shocker since Musk is one of the founding members of the company. He helped craft OpenAI’s vision and also financed much of the company’s growth. That being said, Musk will stay on as a donator and will also continue to advise the group. In addition to that, the blog post also announced a number of new donors. The list includes some big names like video game developer Gabe Newell, Skype founder Jaan Tallinn, and the former US and Canadian Olympians Ashton Eaton and Brianne Theisen-Eaton. And now that Elon Musk has left the company, OpenAI is looking to not only fill his space but also expand the team. One key takeaway from this announcement is the fact that Tesla is more deeply committed to their own AI projects than we thought. As we all know, Tesla is aggressively focusing on achieving the Level 5 autonomy. 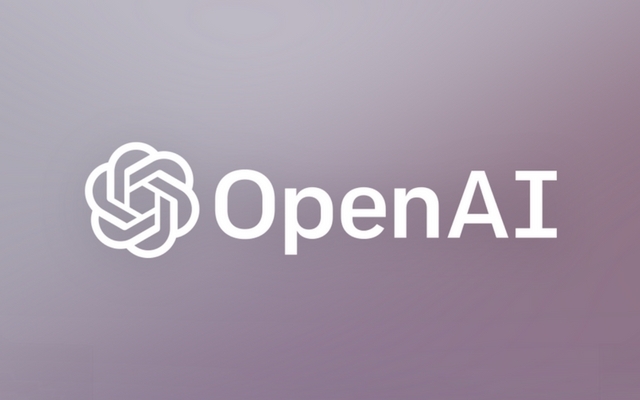 The new OpenAI development could be an indication that the company is inching closer to achieving that goal.